For the aspiring adults – it’s never too late, and you’ll have a lot of fun! For those thinking of treating their children to lessons – you are giving them the gift of a skill that they and others will value for the rest of their life – not to mention all the other proven educational benefits. As I am also a pianist, I am able to accompany students on the piano, both during lessons and in examinations and concerts. 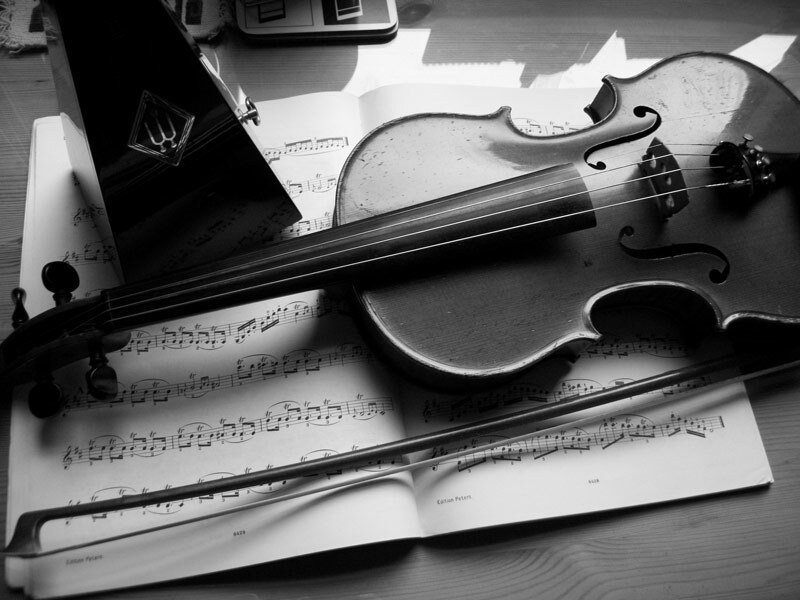 Below: My favourite violin – my parents bought it for me when I was 14. Congratulations (some belated) to some hard working students! Double success for Kim and Emma, and a triumph for Laurence!